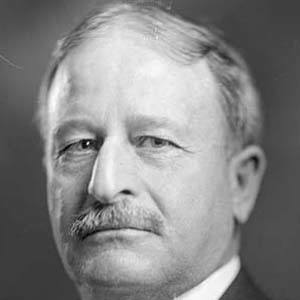 American politician who served as a United States Representative of Wyoming from 1895 to 1897 and then again from 1899 to 1923. He was the House Majority Leader for four years during his tenure. He worked in farming, stock-raising, and railroad construction. He was a chairman at the 1924 Republican National Convention. His parents raised him in St. Louis, Missouri. He and Joe Baca both served in the House of Representatives.